Beta-Alanine has taken the dietary supplement industry by storm since introduced to the market. When first released, beta-alanine was primarily a bulk powder or single ingredient capsule/tablet, designed to be added to a users’ daily regiment. However, it has since been mixed into almost all categories of dietary supplements such as pre-workout intensifiers to intra-workout endurance aids, and even multivitamin formulations. Beta-alanine is now considered a very basic, yet clinically proven dietary supplement that many believe should be included in every athletes supplement usage. 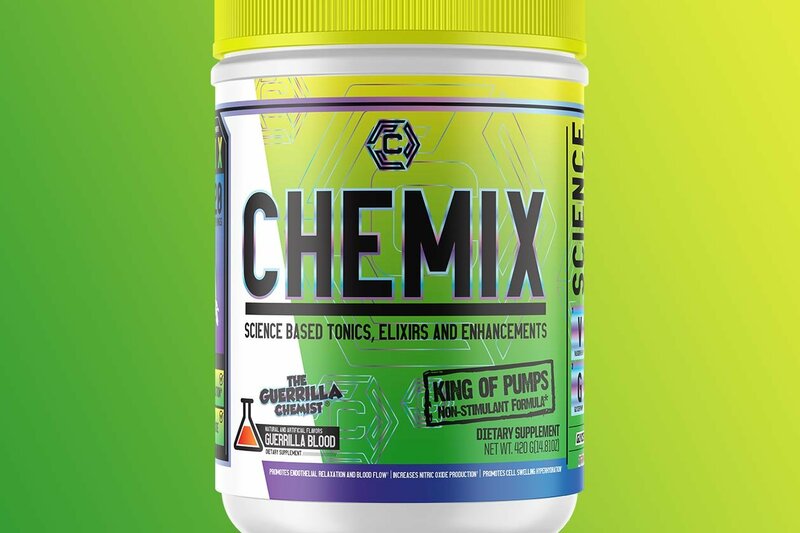 As the popularity of this incredible compound continues to grow, one should expect it to reach the same level of popularity as supplements such as creatine and even whey protein. Beta-alanine is most known for the odd “tingling” sensation it provides many of its users, more properly termed “parasthesia”. The vast majority of users like this feeling, while a small amount do not find it enjoyable to experience before or during their training. While this is a common “side effect” of beta-alanine, it has no impact on the myriad of benefits it offers athletes. Clinical studies on beta-alanine have shown it to increase muscular endurance and anaerobic running capacity, while helping to reduce fatigue and total fat mass. Beta-alanine works via its ability to increase intramuscular carnosine. While pure carnosine supplements are available, they are quickly degraded in the stomach, leaving beta-alanine as the most effective way to boost carnosine levels in the body. When we exercise, we use ATP to move our muscles. A natural byproduct of ATP usage is hydrogen ions (H+), which cause the muscle tissue to experience a drop in pH, which means it becomes a more acidic environment. Carnosine combats this by buffering or absorbing the extra hydrogen ions (H+), helping to raise the pH level of the tissue, which in turn eliminates the painful burning sensation we experience in times of endurance exercise. The most common dosing protocol calls for a minimum of 3.2g of beta-alanine per day to achieve results. For best results however, studies indicate that doses of 4.8g+ per day are needed for sustained and significant results. Human studies have dosed this ingredient to a current maximum of 8g/day, with no noticeable side effects.